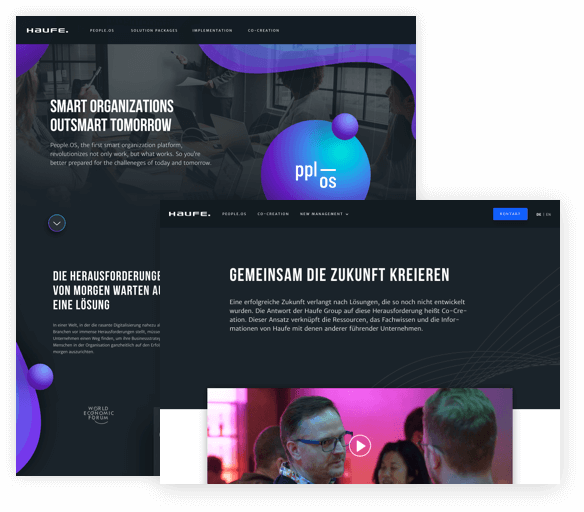 PeopleOS, the first business mobilization platform, revolutionizes not only work but what works. So you’re better prepared for the challenges of today and tomorrow. 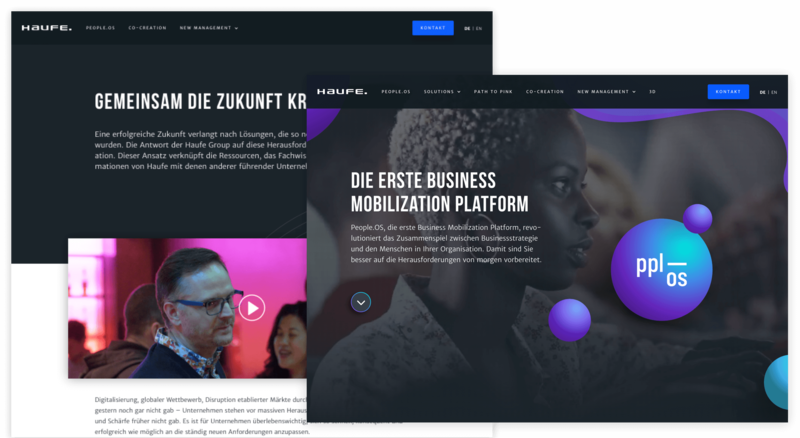 We worked with Haufe's marketing team to create a landing page to introduce the first business mobilization platform: PeopleOS.